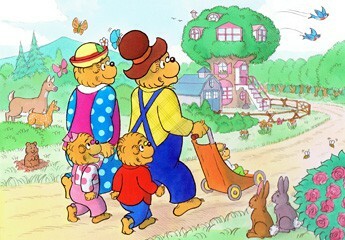 We are very excited to announce the new Berenstain Bears Storybook Bible. Join Papa, Mama, Brother, Sister, and Honey Bear as they read favorite Bible stories together and imagine what it would have been like to see Adam and Eve in the garden, watch Noah build the ark, and listen as Jesus tells a parable to the people. Mike Berenstain was interviewed about the Storybook Bible by Care Baldwin from CHRI Family Radio. You can listen to the interview here. 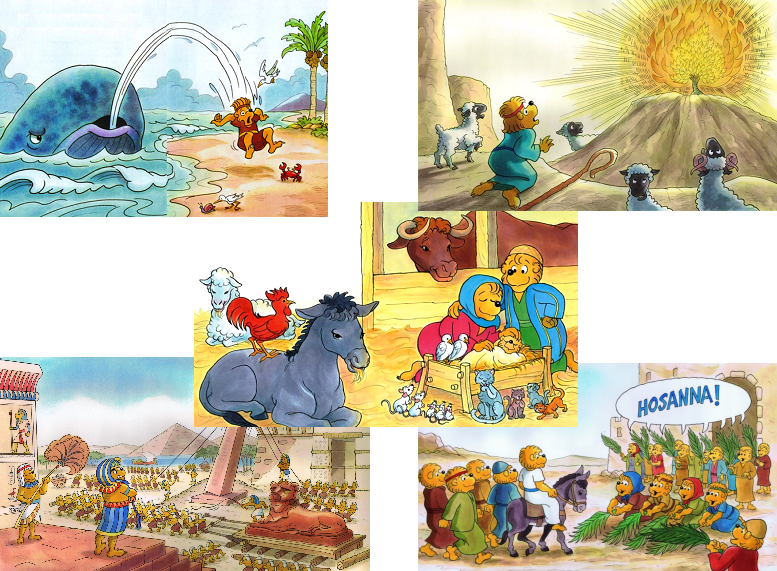 The Storybook Bible is part of the Berenstain Bears Living Lights series published by Zonderkidz and is available in bookstores and through our on-line store.